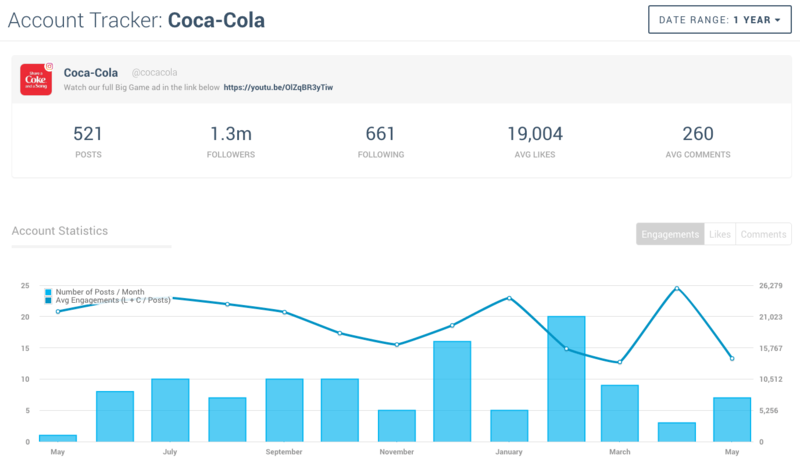 Keyhole’s Instagram analytics platform is equipped with a suite of optimization data, examining how to create top posts and when to share them. Learn which updates earn the most interaction based on posting hour and day. 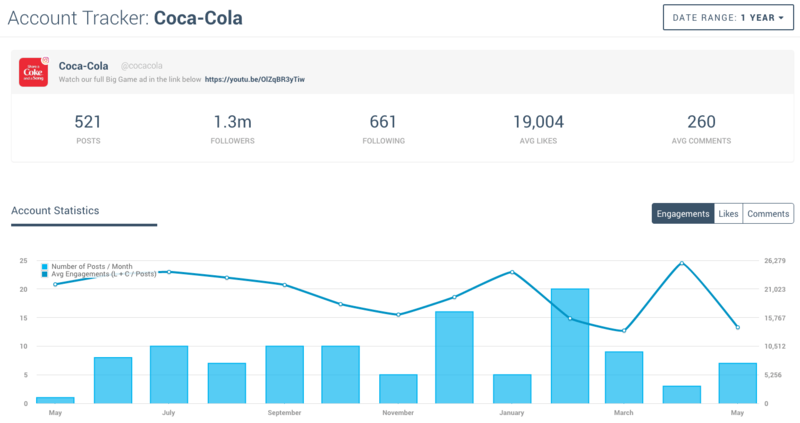 Access hashtag analytics, including how they influence an image or video’s popularity. 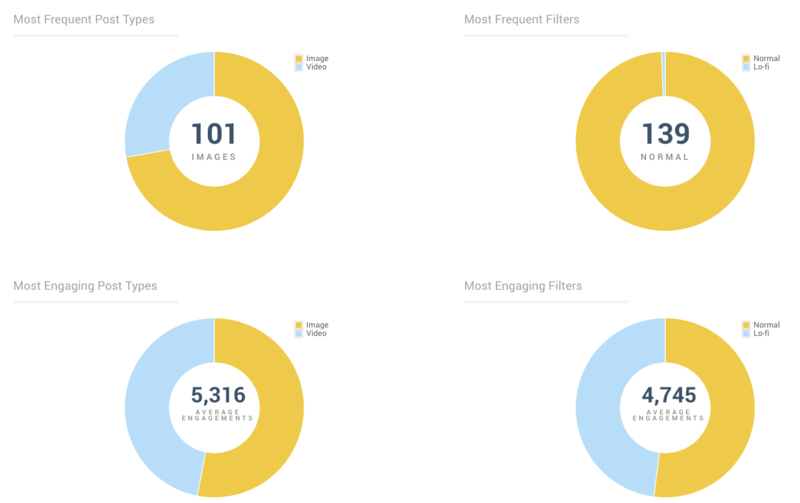 See it all at a glance in engagement rate graphs. Keyhole’s audience insights map out how to expand your Instagram market by delivering data about daily, monthly and yearly follower activity. Learn how your follower count grows and fluctuates depending on post volume and interaction. Keyhole cracks the code to accessing competitor growth, activity and engagement data so you can see which strategies work and fail in your niche. Set up a feed that tracks competitor Instagram accounts. Then, compare and contrast metrics from your own profile to benchmark how different kinds of posts perform. Keyhole gives you real-time analytics reports of key metrics such as follower growth, engagement rate and optimal posting times. Use these insights to adjust your approach or stay the course. After, celebrate news of KPI growth with clients and team members by sharing your dashboard with them.